A graduate of Melbourne University, Anikó has practised in general dentistry, dental hypnosis, periodontics and dental sleep medicine. She suffered frequent pain and discomfort in her neck, back and shoulder for over thirty years. Doctors and physical therapists offered short-term symptom relief without identifying her symptoms as work related. Anikó was forced to contemplate early retirement as her condition worsened. She was considered a “hopeless case”, risky surgery and long-term anti-inflammatory medication seemed her only options. Fortunately she encountered the Inner Ergonomic Principles of the Alexander Technique. Once she learned about biomechanical design she recognized her harmful posture and movement habits, applied the Inner Ergonomic Principles in all activities, especially in the dental surgery, and got her life back. These days retirement is the furthest thing on her mind. With the intention of contributing the Inner Ergonomic Principles of the Alexander Technique to the dental profession, Anikó gained an Advanced Diploma of the Alexander Studies after completing a 1600 hour training course at the Melbourne Alexander School. She is a Certified Alexander Teacher and a member of the Australian Society of Teachers of the Alexander Technique. Anikó founded Optimum Dental Posture to promote recovery and prevention of work related injuries in the dental profession. She is currently working on a research project conducted at Melbourne University Dental School, "Improving oral health students' physical and mental wellbeing", to show the benefits of "Fundamental Inner Ergonomics" training. Anikó's vision is the inclusion of such a training program at the undergraduate level in all dental schools as a preventive measure to reduce the risk of occupational musculoskeletal disorders. Anikó is also conducting research into the incidence of musculoskeletal disorders in dentistry. To participate in the Pain & Discomfort Survey for Dental Professionals visit this page. As a highly experienced teacher of the Alexander Technique and Yoga, Karyn is an expert in posture and movement. She is the senior assistant trainer in the Optimum Dental Posture programs and a valued Alexander Technique mentor for Dr Anikó Ball. Karyn is familiar with the dental work environment and the challenges faced by practitioners. 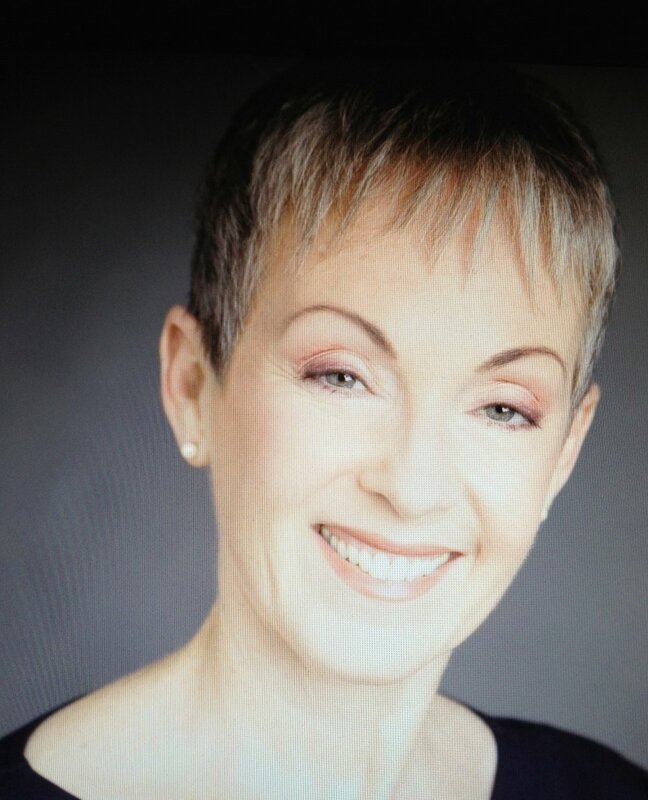 Trained in London, Karyn has been a Certified Teacher of the Alexander Technique since 1985. She is a founding member of the Australian Society of Teachers of the Alexander Technique and taught for 9 years as an assistant teacher trainer on the first Alexander Technique Teacher Training School in Sydney. Karyn is also a yoga teacher of over 40 years, having completed three separate Yoga Teacher Training Courses in the UK between 1977 - 1985. She pioneered the combination of Yoga and the Alexander Technique in Australia and she co-authored the book ‘Yoga and the Alexander Technique’, published in 2010. Finding the Alexander Technique has made the biggest impact on her approach to teaching yoga. Karyn has been teaching groups, individuals and on training courses around Australia and New Zealand; she has been helping people from all walks of life, including dentists to overcome chronic pain for over 30 years. She is also a designer of chairs and wedges for optimum seating and yoga. As a teacher of the Alexander Technique, Anne is highly trained in Inner Ergonomics. She is an assistant trainer in the Melbourne Optimum Dental Posture training programs. Anne is familiar with the dental work environment and the challenges faced by practitioners. In 2011 Anne encountered the Alexander Technique after suffering chronic pain for years. This became a life-changing journey of learning and growth, which led her to a richer outlook on life. She gained an Advanced Diploma of the Alexander Studies at the Melbourne Alexander School. She is a nationally accredited Teacher of the Alexander Technique and a member of the Australian Society of Teachers of the Alexander Technique. She qualified as a yoga teacher in 2008. Anne is passionate about the transformative impact of the Alexander Technique for posture, pain and wellbeing. With an emphasis on mindfulness, the Alexander Technique and functional anatomy, she teaches groups and individuals to find greater freedom of movement in everyday activities (including work and hobbies), understand conditioned thinking patterns and develop skills for life with all its richness and challenges. Optimum Dental Posture is fortunate to have Dr Ruth Clarnette assist in the Melbourne based training programs. Ruth worked as a Medical Doctor in various hospitals in England and Australia. What interested her most was how to help people with chronic musculoskeletal pain. However, Ruth felt limited in her role as a Doctor as her main job was prescribing medications and giving routine advice before referring patients to a physiotherapist or for surgery. Ruth found that some people would continue to have pain or gain only temporary relief from treatments, becoming reliant on returning again and again for therapy. Also, Ruth was increasingly hearing complaints from people of her own age, that they had to give up exercise and sport due to back, knee or shoulder pain with a sense that this was an inevitable part of ageing. Ruth looked into various techniques but felt that they were usually limited by either having short term effects or by the patient being reliant on someone else ‘fixing’ them. Also, there was often lack of scientific evidence that the treatment worked. When Ruth came across the Alexander Technique, it ticked all the boxes for her, a teaching / self-help method that looks for the root cause of pain and has evidence to back it up. After 1600 hours of training at the Alexander School in Fitzroy, graduating in 2016, Ruth is delighted to be following her passion for helping people with chronic pain. Located in Melbourne's north, Cathy is an assistant trainer in Optimum Dental Posture workshops and in-practice team training in Australia and New Zealand. Cathy also offers individually tailored, practical follow-up lessons to dental professionals who have previously participated in Optimum Dental Posture training. As a qualified teacher of the Alexander Technique and a Social Worker, Cathy’s teaching of inner ergonomics has a practical focus on how thinking and emotions are interwoven with movement, tensions and holding patterns, and how changing any one of these has a consequent ripple effect on your whole system. Cathy teaches individuals, couples and groups. Cathy is also certified in Alexander Yoga teaching, using her knowledge of biomechanical design to tailor yoga positions and movements to suit individual bodies each with their own needs. Cathy's teaching is informed by her life experience as a big sister, partner, parent, team member, community activist as well as 30 years as a Social Worker. Her social work experience is in rehabilitation, workplace injury & stress, disability and mental health as well as university educator of SW students in counselling, group work, practicum learning and community development. 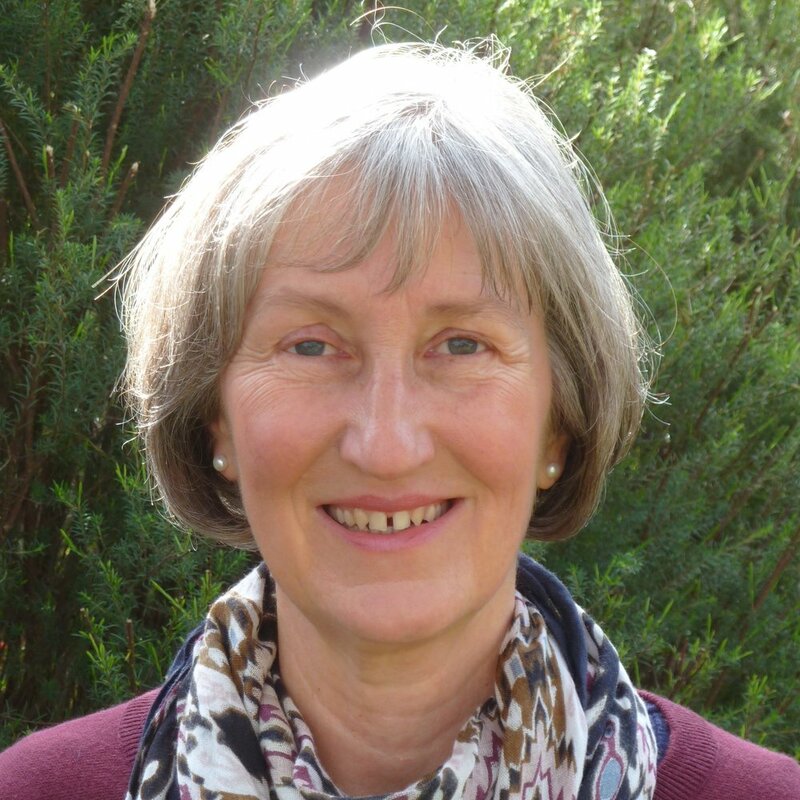 Cathy’s Alexander teaching is underpinned by these experiences and by changing their flip side – her past life of overworking, little body awareness and chronic stress. Tara is a member of the Australian Society of Teachers of the Alexander Technique, she was the youngest qualified teacher in Australia when she graduated in 1997 at age 21 in Sydney. Tara lives and teaches on the Gold Coast. Based in Cairns, Matt is a highly experienced Alexander teacher and an assistant trainer in the Optimum Dental Posture programs. He is familiar with the dental work environment and the challenges faced by dental practitioners and their teams. Matt is a nationally accredited teacher of the Alexander Technique and a member of the Australian Society of Teachers of the Alexander Technique. Also, he has a Certificate IV in workplace training and assessment. Matt’s career dreams were thwarted when he developed chronic back pain as an 18-year-old, with a diagnosis of Scheuermann’s Disease (abnormal growth of the thoracic vertebrae). Five years later he was diagnosed with Fibromyalgia Syndrome as well. Unable to work due to ongoing pain and disillusioned by the limitations of the conventional medical treatments he was offered, Matt began to seek alternative natural solutions. Four years later after many therapeutic treatments from a wide range of health professionals he finally discovered the Alexander Technique. This discovery was life changing. Matt was shocked to realize that he was contributing to the pain he experienced because of his lack of knowledge concerning his biomechanical design. With improved health and increased functioning, he decided to enroll in the three-year (1600-hours) teacher training program at the Melbourne Alexander School. Since graduating in 2004 Matt has been teaching the Alexander Technique to individuals and groups, he has run workshops in the wider Melbourne area. Also, he was a trainer at the Melbourne Alexander School for the past 10 years. Matt specialises in providing specific and practical solutions for people in chronic pain, In particular applying Alexander Technique’s biomechanical principles to leisure or work activities that cause pain and discomfort. He provides in-house training for workplaces particularly dental clinics. Matt also offers home visits to help identify causes for the problems that people experience in their natural living environment and provide tailored solutions. Matt is dedicated to help Dr Anikó Ball in realising her dream of reducing the incidence occupational chronic pain in the dental profession and the inclusion of a training program at the undergraduate level in all dental schools as a preventative measure. Matt has recently moved from Melbourne to Cairns, he is in the process of establishing a practice there. Meanwhile he’s available for in-house training and home visits. Jane is an assistant trainer in Optimum Dental Posture training programs held in Victoria. She is familiar with the dental work environment and challenges faced by practitioners. An experienced teacher of Alexander Technique, Jane graduated at the Melbourne Alexander School in 2007. She is busy teaching at the only Alexander Technique practice in Bendigo. Passionate about supporting people in a practical and accessible way, Jane helps people to manage the challenges that they face in their work and everyday environments. She has experienced for herself and seen with the people she has taught, how learning and applying biomechanical design principles can ease pain and prevent injuries from developing. She is keen to share this knowledge with dentists and people from all walks of life in Central and Northern Victoria. Jane offers individual and group/practice consultations and training in Bendigo. She also teaches Alexander Yoga. Luke is a corrective personal trainer, manual practitioner and movement therapist. He focuses on movement and posture correction to eliminate pain in training and general life. Luke assists in the Melbourne Optimum Dental Posture Programs and offers follow up assistance at the South Pacific Health Club, St Kilda.